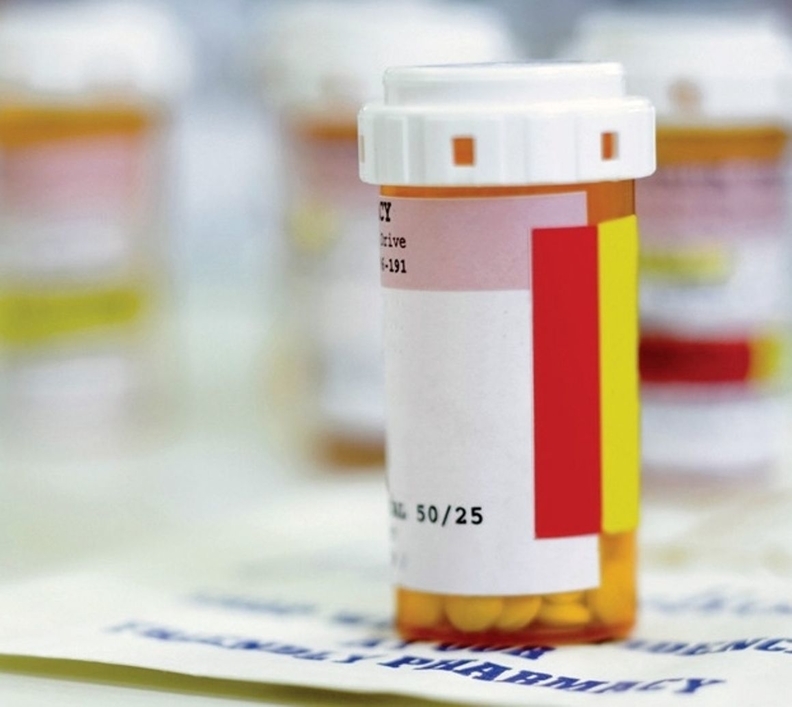 Drug distributors have come under fire as federal and state officials use the court system to fight the opioid crisis, and now county officials in West Virginia are following suit. Cabell and Kanawha Counties have sued distributors and pharmacies in federal court asking for compensation for the fight against the opioid epidemic, which they say has been exacerbated by lax monitoring of suspicious drug orders. Defendants in the suit include Cardinal Health, AmerisourceBergen Corp. and McKesson Corp., along with other local distributors and the nation's largest consumer pharmacies. The federal government finalized a $150 million settlement with McKesson in January over its alleged failure to detect and report suspicious controlled substance orders, and Cardinal Health paid $20 million to the state of West Virginia earlier that month in a similar suit. Most of the nation's largest distributors and drugstore chains have been sued for their role in the opioid epidemic at some point. The federal government and the state of West Virginia have had success in collecting damages, but those funds haven't trickled down to local officials who are on the frontlines of the opioid epidemic, said attorney Paul Farrell Jr. of Huntington, W.Va.-based Greene Ketchum Farrell, Bailey & Tweel. Farrell and a team of attorneys will soon file five other suits for counties across southern West Virginia, where coal mining communities have been hit hard by opioid addiction, he said. Cardinal spokeswoman Corey Kerr said the company plans to defend itself “vigorously against these allegations.” She said the Dublin, Ohio-based distributor maintains a sophisticated anti-diversion program that includes advanced technology and investigators who monitor its supply chain for suspicious activity. It's personal for Farrell Jr., who lives in Cabell County and plans to help counties use damages collected from the lawsuits to create municipal task forces to fight the epidemic. He said those task forces would include hospital officials, university administrators and law enforcement who will oversee anti-opioid education, as well as funding for law enforcement training and treatment programs for addicts. Farrell, who ranked third in the 2016 West Virginia Democratic presidential primary behind Hilary Clinton and Bernie Sanders, said hundreds of opioid-addicted babies have been born in Cabell County to addict mothers who can't take care of them. He is also concerned about the trend of opioid addicts eventually turning to a more dangerous addiction: heroin. So far, hospitals across the country have been frontline fighters in the struggle against opioid addiction. Most have not been accused of misconduct in their own pharmacies. In southern West Virginia, most of the blame falls to “pill mill” pharmacies that abuse the ordering system, Farrell said. AmerisourceBergen spokeswoman Lauren Moyer called the lawsuit counterproductive, saying the company "has been and remains committed to the safe and appropriate delivery of controlled substances."